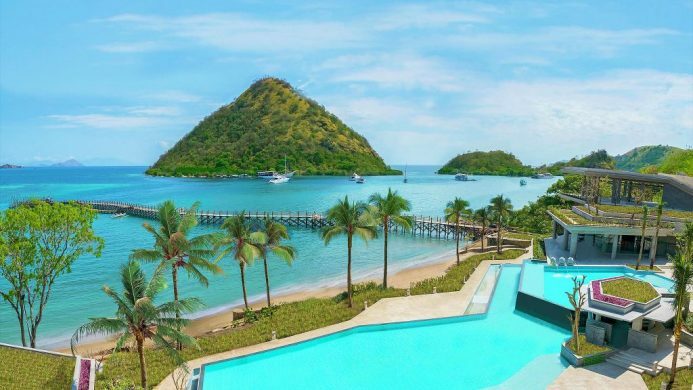 Look beyond Hawaii or the Caribbean for your next beach getaway. Asia has her own beaches with beauty to rival the most idyllic destinations. 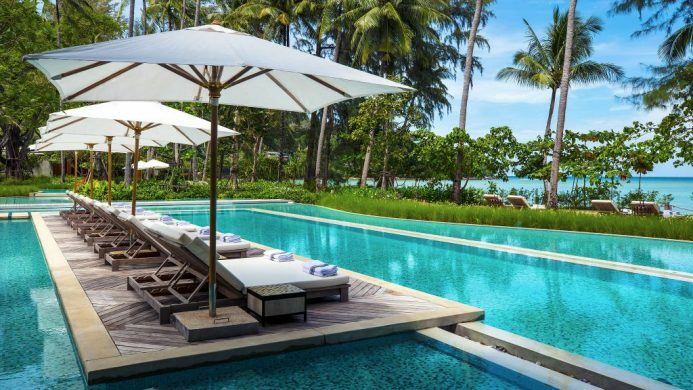 With tropical climates, powdery sands and luxurious resorts, these are some of Asia’s picture-postcard locales for rest and relaxation. Indonesia is made up of many islands, offering plenty of coastline for a beach getaway. Brimming with resorts and vibrant crowds, there’s the popular Bali. For a quieter retreat, look to Lombok with its world-class diving, Java on the Indian Ocean, or Sumba, a real hidden gem. Also consider Flores, a skip from Komodo, offering the best of both leisure and adventure. Malaysia’s beaches are a well-kept secret, offering unspoiled nature without the crowds. In the west is Langkawi and her many islets, where you can island hop and adventure to limestone caves and geo parks. In the east is Borneo, the largest island in Asia, known for her wild jungles and marine life. Head to Sabah where most of the beaches are clustered—it was once a secret location for the TV series Survivor. If you’ve seen Vietnam on a map, you’ll know that it enjoys a long stretch of coastline, but more precisely, it’s nearly 2,000 miles long. With this many beach options, it’s hard to choose. 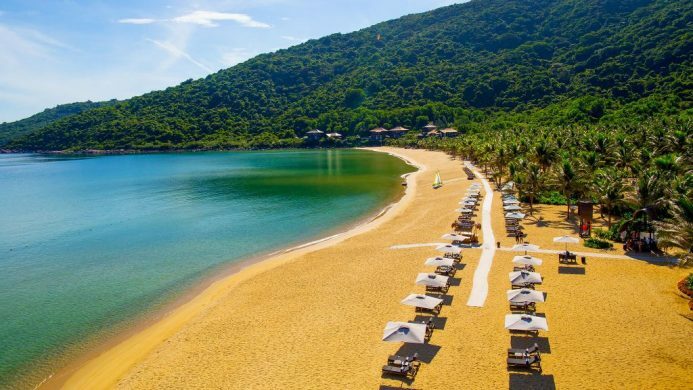 There’s Nha Trang, the Riviera of the South China Sea, where a cosmopolitan vibe meets crystal clear waters. We also have our eyes on Danang, a growing resort town near Hoi An with arguably the cleanest beaches. 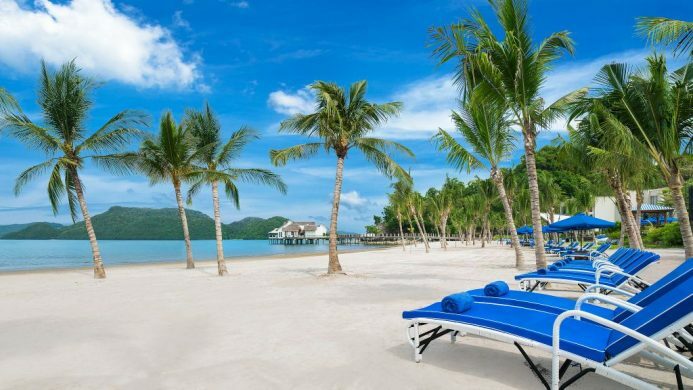 Then there are the islands off the coast, such as Con Dao and Phu Quoc, where you can truly escape. 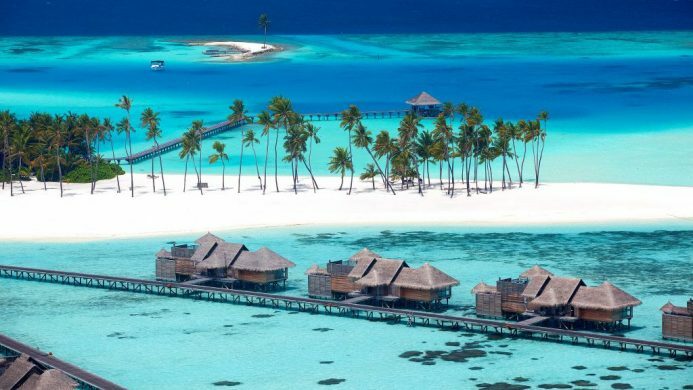 With over 1,000 islands, and temperate weather that rarely dips below 77 degrees Fahrenheit, the Maldives offers the ideal setting for private island luxury. 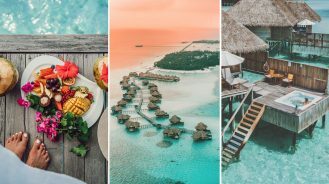 It’s a destination of overwater villas, white sands and turquoise lagoons—not to mention the marine life and coral reefs that make for unforgettable diving. Now, it’s easier than ever to get to this far-flung destination, with more flights arriving from the Middle East and Asia, and direct charters from Europe. 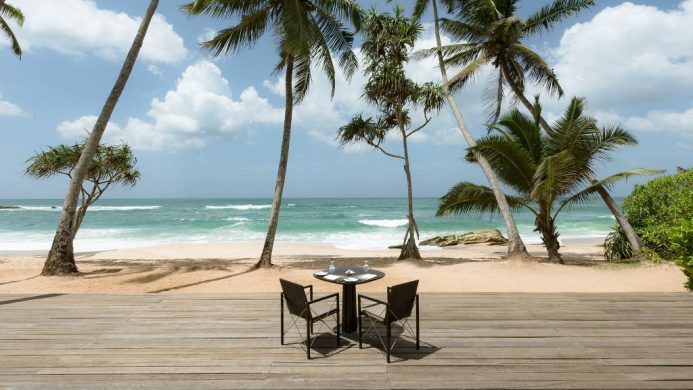 Sri Lanka has some of the world’s most pristine beaches, with soft golden sand that has remained relatively untouched. Surfers know about this gem, and now so do you. This palm-fringed country offers more than epic waves, it also has national parks and safaris for seeing leopards, elephants and more. While there, take a trip to the Hill Country for emerald tea-covered hills and thundering waterfalls. The south of Thailand has a beach for every type of traveler. 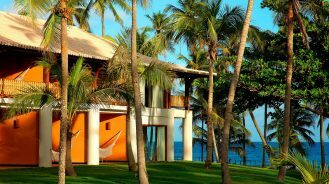 Phuket is famous for her many resorts and legendary full moon parties (for a quieter stay, check out resorts removed from the action). For travelers looking for relaxation, consider Krabi, which is surrounded by majestic limestone cliffs, or Koh Samui, an island that is a short flight from Bangkok. Even closer is Hua Hin, a district internationally renowned for its spa and wellness scene. China has her own Hawaii. Locals have been coming to Sanya on Hainan Island, coined the “Hawaii of China,” for a tropical escape without having to leave the country. 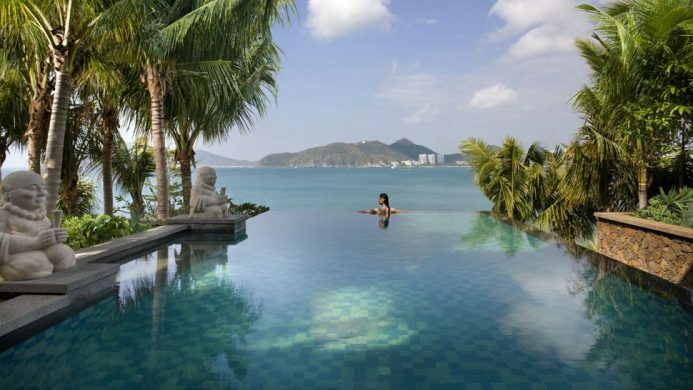 Its three main beaches, Yalong, Sanya and Dadonghai, offer white sand and soft waves. 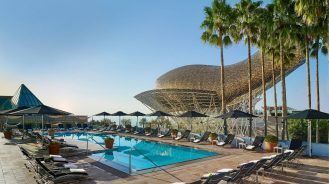 Once a domestic destination, it is now attracting more and more international travelers, with more luxury resorts popping up along the coastline.